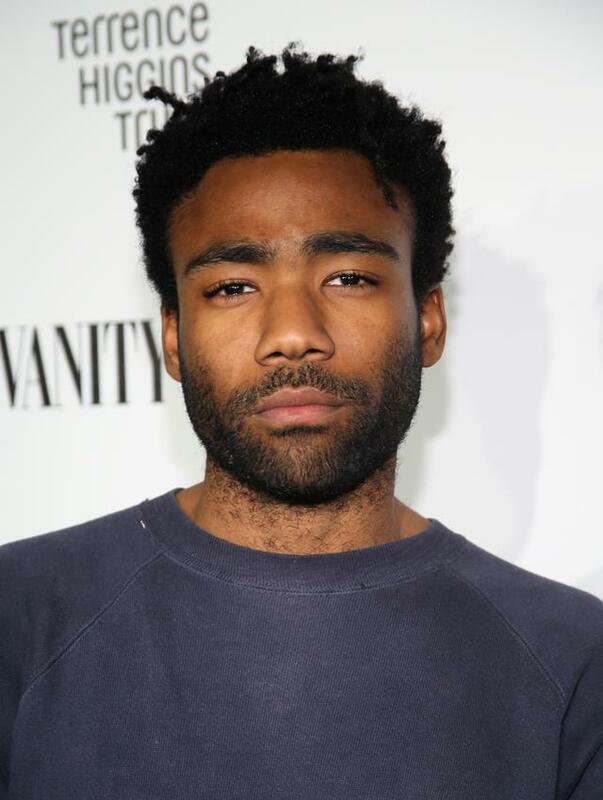 Where Is Childish Gambino? Tracking His Movements Since "STN MTN/Kauai"
Home>Lists> Where Is Childish Gambino? Tracking His Movements Since "STN MTN/Kauai"
Tracing Donald Glover's steps since he released "STN MTN/Kauai" in 2014. "I look at my life like something you should be able to paint," Childish Gambino said in a 2015 interview on the TODAY Show. Given his eccentric tendencies as both an artist and a celebrity, he is more likely referring to the sort of highly abstract work of a Rothko then the pre-ordained compositions of your little cousin's color-by-numbers book. 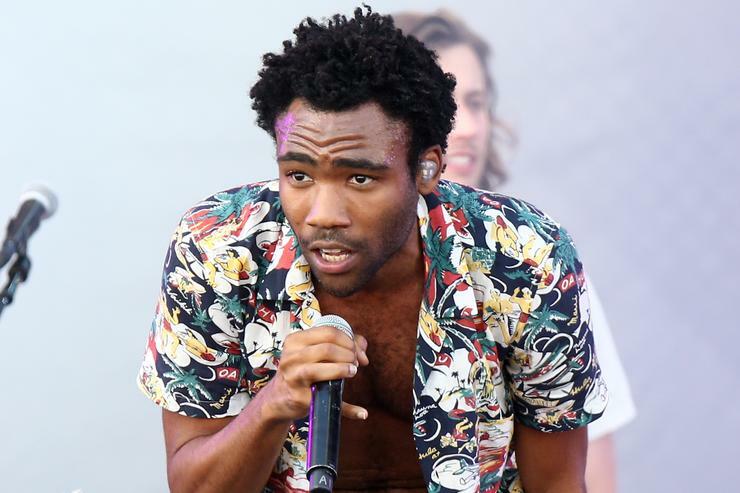 Gambino has been exceptionally quiet on the music front since he released STN MTN/Kauai, which he called "the first concept mixtape ever," at the tail end of 2014. Click through the galleries to see exactly what he's been up up to since then. Gambino has an complicated relationship with social media. He deleted all of his tweets in 2013, a couple months before the release of Because the Internet. For the next eighteen months, he maintained the sort of industrious social media upkeep that might be considered "normal." Occasionally he did abnormal things, like using social media to rant about his label situation and pen confessional poetry on hotel (Marriott!) stationary. Then, in December 2014, two months after the release of STN MTN/Kauai, he wiped his accounts clean. Aside from occasional forays into the treacherous Twittersphere, he stays deleting tweets and remains determined to avoid social media at all costs. 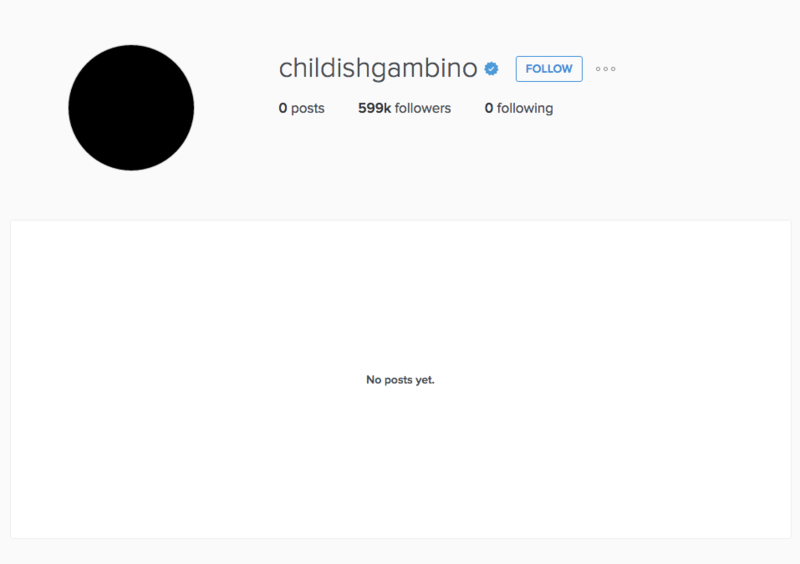 Below: a look at Childish Gambino's Instagram profile. Although he left "Community" in 2014, Gambino post-STN MTN/Kauai has primarily existed in the realm of television and film. He appeared in three films in 2015: sci-fi/horror flick "The Lazarus Effect" (he played a dude named Niko who gets clapped), "The Martian" (NASA scientist who devises a plan to rescue Matt Damon from Mars), and "Magic Mike XXL" ("adorable" rapper/stripper named Andre). He also dabbled in voice acting, portraying Miles Morales in "Disney XD: Ultimate Spider-Man," and Transfer Billy in "China XL." Transfer Billy is a new student at University of China-Illinois, the "worst college in America." Exactly one Childish Gambino song has come out since the first week of January 2015: "Waiting For My Moment" from the "Creed" OST. Here's a complete list of every song he's appeared on since his last project. Two months after the release of STN MTN/Kauai, FX ordered a pilot of a new comedy series created, executive produced, and written by Gambino. The show, called "Atlanta," has seemingly been his creative focus ever since. Gambino stars as 'Earnest ‘Earn’ Marks,' a college drop-out who returns to Atlanta after failing to realize his artistic ambitions, only to discover that his estranged cousin, Paperboy, is the hottest thing in the streets, and rekindle his artistic fires. Gambino told Deadline why he decided to make a show set in Atlanta. "In television, there is a lack of place for people of color to just kind of be people," said co-star Zazie Beatz. 'Friends' isn't about white people being friends, it's about friends. And that's what makes feel ['Atlanta'] is something different." 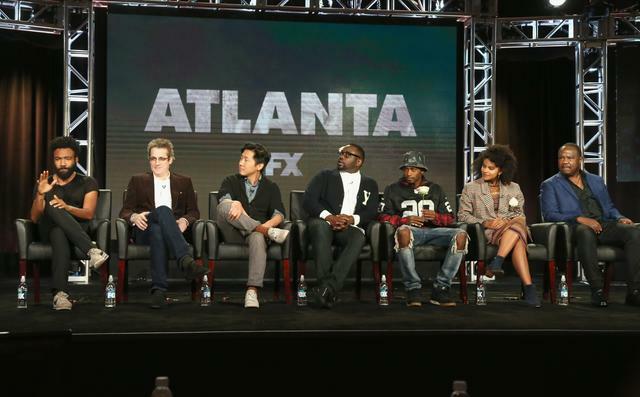 "Atlanta" is set for a 10-episode run on FX this summer. Childish Gambino has given fans absolutely nothing in the way of information regarding his third album. Fortunately, a couple of his collaborators have left loose scraps of information (in the form of internet easter eggs/violating Gambino's anti-social media philosophy) that tell us that Gambino has been working on music in some capacity. There are two main clues. The first: last June, Los Angeles singer Aaron Michael Gutierrez tweeted that Gambino had brought in a 50-person choir to cut five brand new songs. The second: in February, engineer, producer and songwriter Andrew Dawson uploaded his CV to his personal website that included a mixing credit on something called "Forthcoming Album" with Childish Gambino's name next to it. 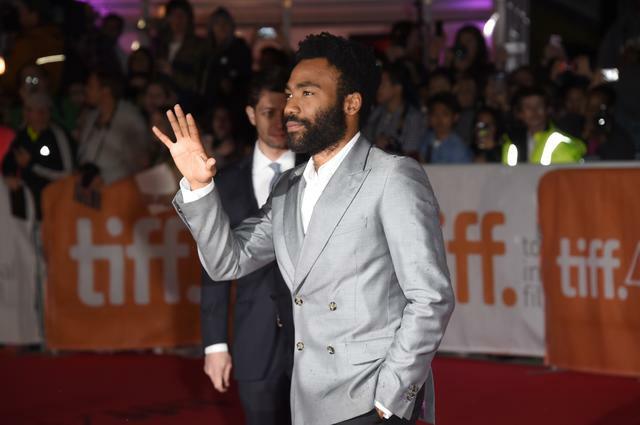 Basically, Gambino has successfully kept the lid on the creation of any new music, despite Gutierrez and Dawson's best efforts to spill the beans. It's possible that the album is complete and now in the mixing stage. But given Gambino's recent focus on "Atlanta" and the fact has delivered exactly one verse in the last sixteen months, it's more likely that the album is still under construction and requiring of many more trips to Gambino's musical Xanadu before it is complete. Matt Barnes Threatened With Restraining Order By A "Certain Person"
LISTS Where Is Childish Gambino? Tracking His Movements Since "STN MTN/Kauai"